As a lawyer concentrating on consumer bankruptcy and real estate, Attorney Peter Lawrence helps people through some of their most important financial decisions. His direct yet non-judgmental style puts clients at ease. 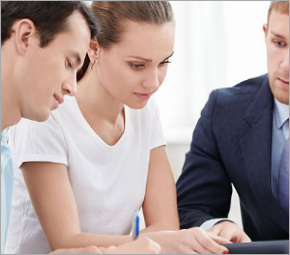 With many years of professional expertise, he’ll give you a thorough understanding of your options, and help you choose the best course of action for your goals. You’ll feel confident that you’ve made the right choice. Originally from Manchester, Attorney Lawrence attended college in Worcester, Massachusetts and graduated from Clark University. Before becoming a lawyer, he earned his real estate broker’s license and worked in real estate in Massachusetts. After attending Rutgers University School of Law-Camden, where he was a law review editor, Attorney Lawrence returned to Connecticut to serve as a judicial law clerk in the Connecticut Superior Court. 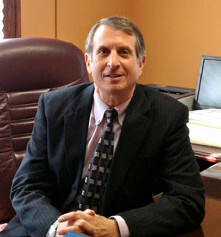 Attorney Lawrence first practiced commercial litigation at the Hartford firm of Cohn & Birnbaum, P.C. He took a hiatus from practicing law to develop a number of real estate opportunities, then returned to private practice in litigation and real estate with Murphy, Laudati & Kiel, P.C. He joined with Attorney Edward P. Jurkiewicz to form Lawrence & Jurkiewicz, LLC in 2003, and now enjoys his private client work in consumer bankruptcy and real estate. Everyone deserves expert legal assistance, but not everyone who thinks they need it does. 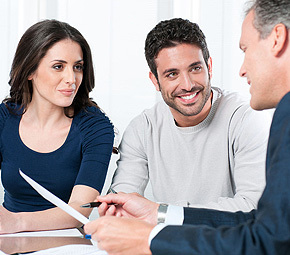 To avoid spending money that you don’t have to we offer a FREE* initial consultation. In the modern era there is no reason why a law office needs to be a physical location. While we have three convenient locations – in Torrington, Avon and Hartford – we can also arrange a consultation digitally. We can talk via Skype so that we still see and hear each other normally, and we can handle documentation through fax or an application called Dropbox. Get the advice you need without leaving the house.